ERME Valley Harriers athletes enjoyed success at the weekend. Emma Lake and Sarah Hirons filled the top two women’s places at the Cornish Marathon held at Liskeard. Lake won in three hours, 27 minutes and 47 seconds, with team-mate Hirons not far behind in second with 3:29.28. Meanwhile, club colleagues David Engledew and Ken Summers were among the prize winners at the Templer 10 race at Stover. 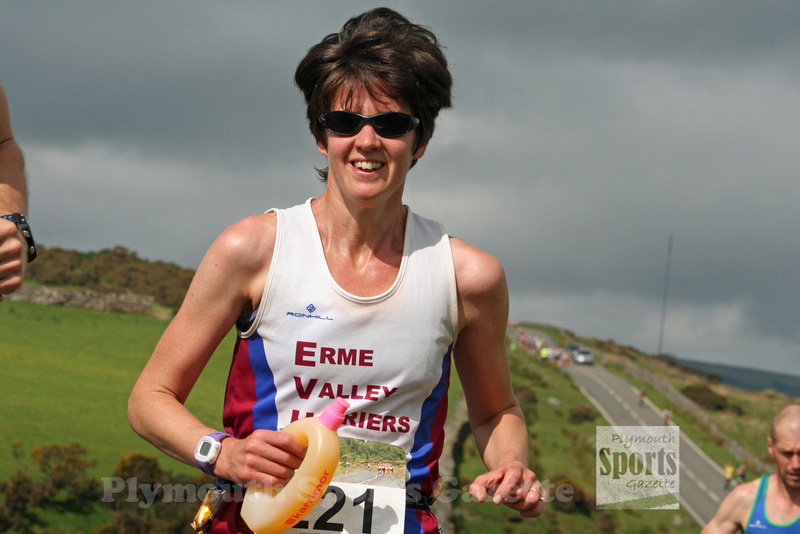 Engledew was first veteran over-55 at the popular 10 mile off-road race, with Summers claiming the top over-65 award. Torbay Tri Club’s Aaron Tocknell was first man at the Templer 10, with international ultra and trail runner Jo Meek first women.